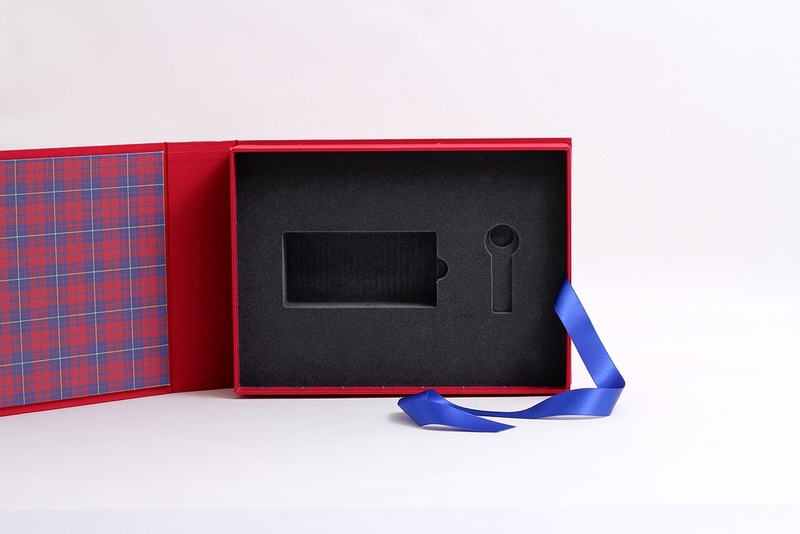 Over the years we have have produced many runs of high end presentation boxes for private individuals, corporate clients and non-profit organisations. These can be designed to house whatever items you'd like, and wrapped in just about any of the materials that we cover books in. 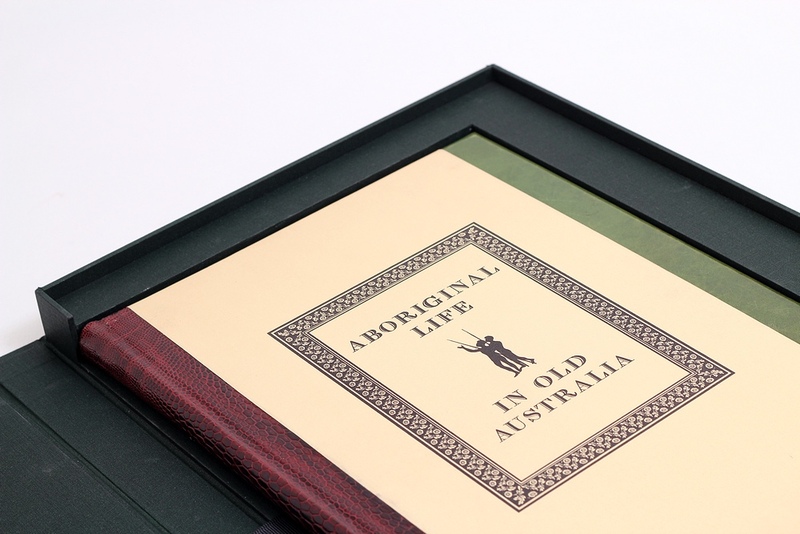 We specialise in short run case made boxes, with either foil stamping or digital printing as embellishment. 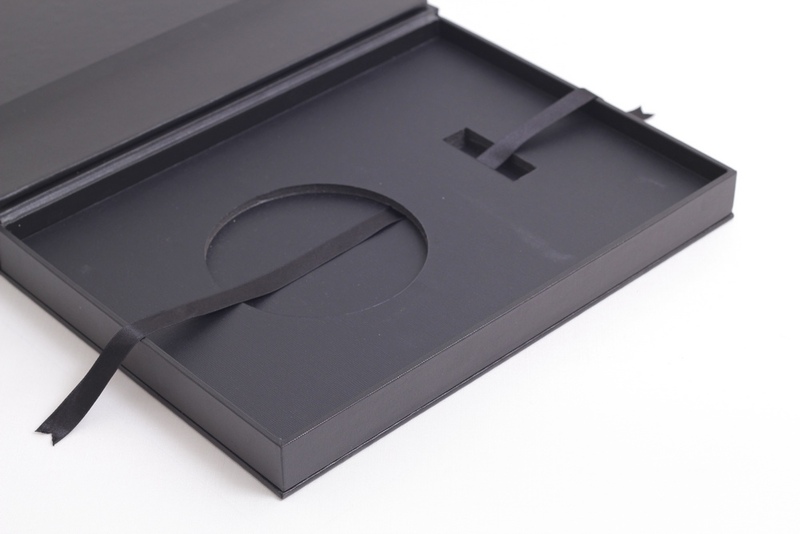 We can also cut or organise routed foam to fit all of your items securely. Run lengths from 1 up to a few hundred suit us perfectly, and because all production is done locally we are particularly well suited to relatively short time frames.